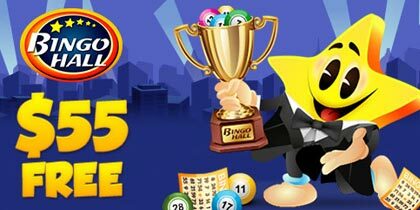 Bingo Cams, the award winning online bingo site, has today announced the launch of an exciting new range of “Chat Games” giving players even more chances to win. These innovative automated Chat Games can be enjoyed by all players (using webcam or not) who have purchased a bingo card. The 5 new games, entitled Run for the Money, Lucky Pair, Black Jack, Quack Quack, and Three of a Kind, work on a similar basis, the player has to predict which ball or sequence will be drawn first, however, each game offers its own twist to keep interest and excitement levels high. 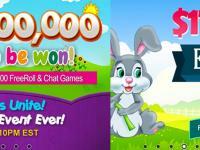 The new games help to stimulate chat and enhance the already vibrant atmosphere of this burgeoning bingo site. 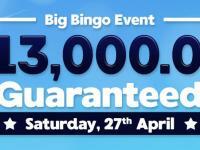 Naturally, the games are always supported by Bingo Cams very own breed of fun and friendly chat hosts who appear live via video and audio to help familiarize players with the ground-breaking concept of chat game automation. 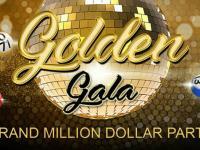 Bingo cams prides itself on giving variety and value in their bonuses, with this in mind Chat Game prizes are offered in addition to the normal bingo prize pots. 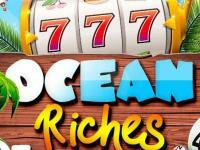 This is another refreshing change from the site which only last month dished out a room jackpot of over £2,000 and in April, within two months of launch, gave away a staggering £17,653.70 progressive jackpot which was won from only a £1.02 wager. Bingo Cams is the world’s most innovative live bingo product online enabling players and chat hosts to chat, play via their webcam. 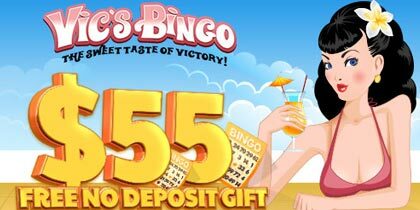 Bingo Cams brings back the enjoyable social elements that Bingo has always been renowned for. Winners Live Win Moments are recorded via webcam and broadcasted live and realtime to all other players in the room. 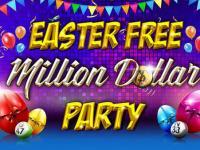 By allowing Bingo Cams to use this Live Win Moment video for promotional purposes players can win 15% extra on top of the regular winnings.